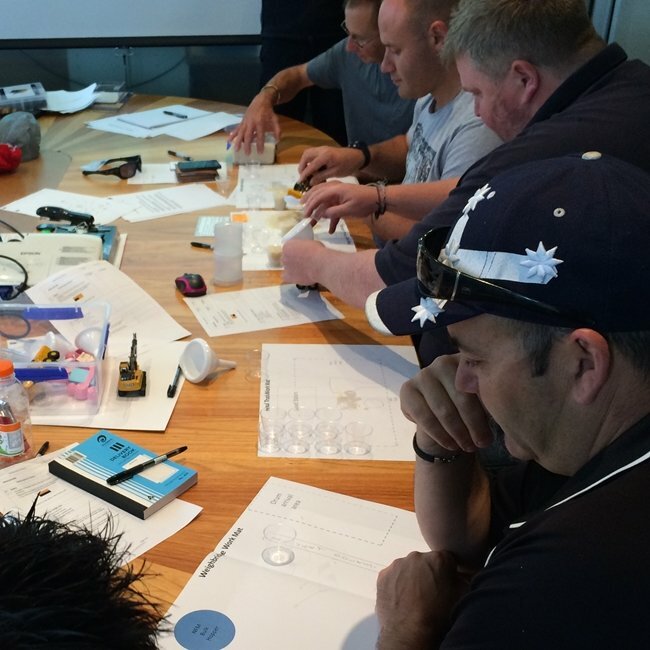 ✓ Hands-on Process Improvement sessions! ✓ Know-how and skills for real workplace outcomes! ✓ Unfreeze and align mindsets to see the whole improvement picture! 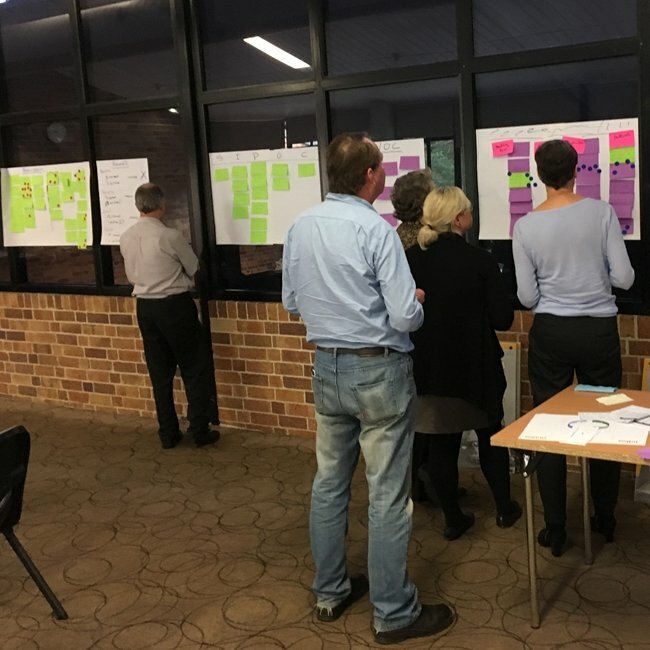 A half-day team session to introduce & develop the process improvement mindset within the team; the Introduction to Process Improvement workshop is a highly interactive and fast paced simulacrum (life-like work setting) engaging everyone in the action! 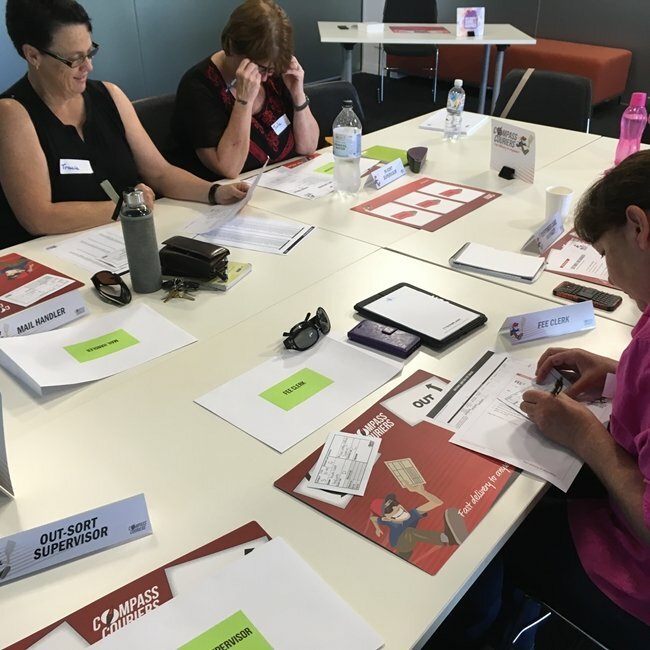 Participants are immersed in the Courier Capers action-learning experience, a uniquely fun way to develop understanding of how customer-back process improvement tools and techniques achieve better outcomes! Simplify, streamline and reduce work complexity! The one day Create Order team session reinvigorates and provides a sustaining structure to team-based improvements in the workplace. 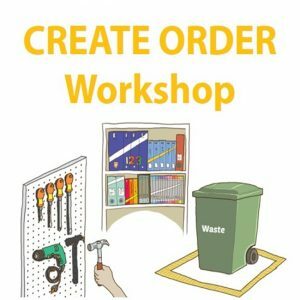 This Improvement 123 Create Order workshop rapidly creates a new way of working by the team, and provides a new Visual Workplace perspective with immediate benefits to the workplace such as less clutter, more workspace and reduced time and effort to find things. 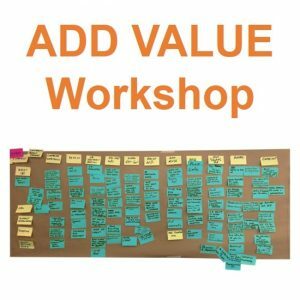 The Add Value workshop reveals the hidden workplace, as experienced by staff and customers every day. This half day As-Is session captures what is actually going on, a new way to see and identify the things that are preventing the team from providing high quality service and a better customer experience. This momentum building session collects the previously unseen quick wins & ‘low hanging fruit’, and focuses the team to both implement and continue on making improvements. Develop a Customer-focused competitive edge! Reframe the way work is done to remove the constant struggle of competing priorities across siloed systems and organisational structures! 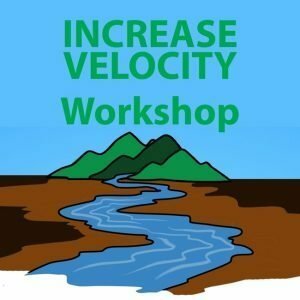 The half-day Increase Velocity workshop facilitates team collaboration to think ‘customer first’, with a focus on both the efficiency and effectiveness of work. Design and map the should-be workflow, and sustain the focus by developing an agreed team understanding. Get a free summary handout here! 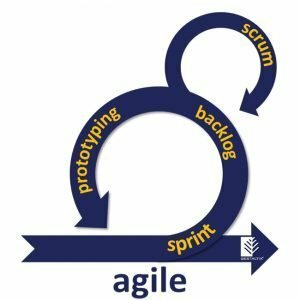 Agile isn’t just for IT and software development, it’s a new way for all teams to continually think about their Customers.